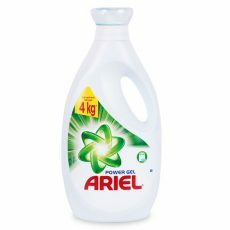 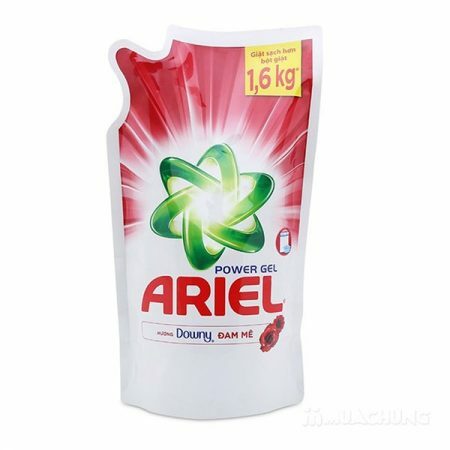 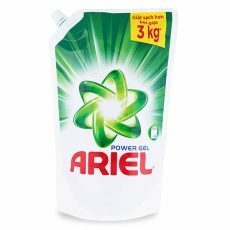 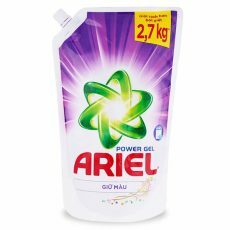 Ariel is a trademark of P&G's innovative products. 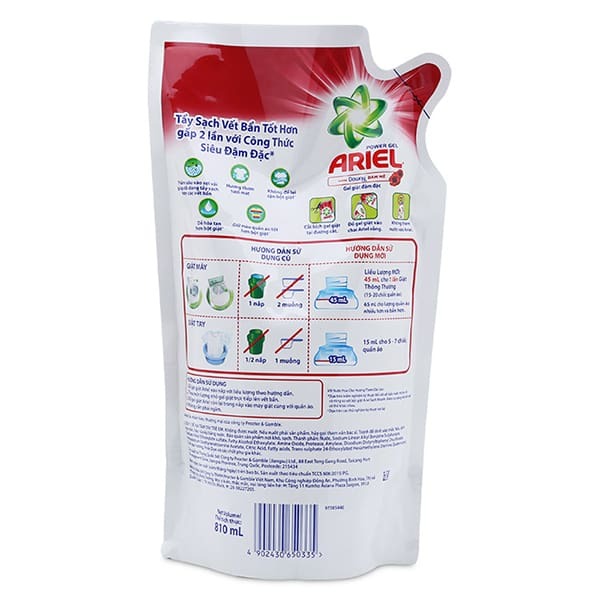 Ariel formula has a special formula that effectively combines deep cleansing, stain removal and lightening, and helps wash clothes effectively in one wash. Ariel products always ensure the quality of products, using advanced technology to protect the environment. 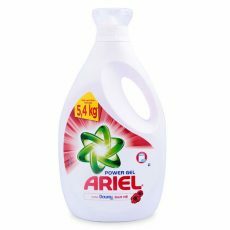 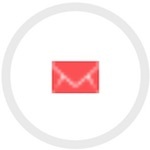 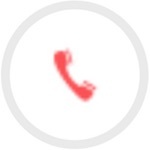 Apply high technology with many effective cleaning ingredients to remove stubborn stains (grease, coffee stains ...). 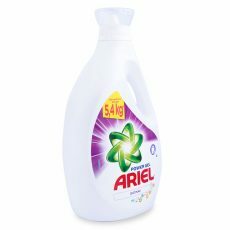 Liquid form is fast dissolving, penetration deep to remove stains and leave no residue on clothing after washing. No need to soak the clothes while still cleaning all the dirt, help save water and time, increase durability and keep the color of fabric.